When you’re working towards certain outcomes and you’re not close to achieving them, follow Branson’s advice. Keep saying yes so you gain new and valuable experiences and insights. 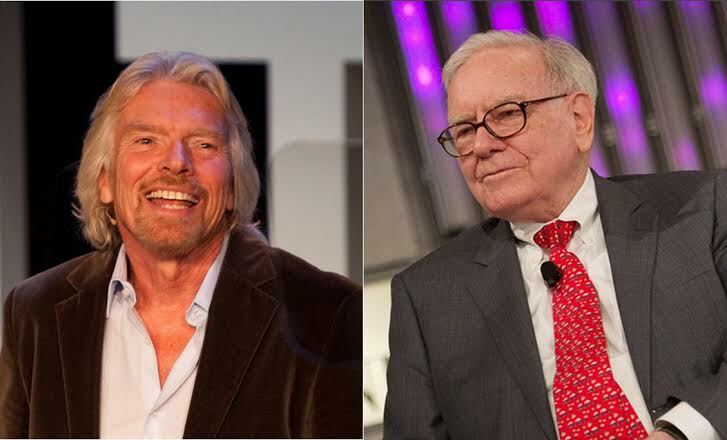 However, once you’ve achieved a level of success you feel fulfilled with, and you have worked out a formula that is working consistently well for your life, follow Buffet’s advice. Become discerning about what you say yes to, who you say yes to and how often you compromise on what you believe. Be flexible with your ideas and actions when you are learning and start moving towards a firm approach once you have found a repeatable formula or system that works. If you always say yes, you’ll never consolidate or channel your learning’s. At the same time, if you always say no, you will not allow new experiences to grow your perspectives. Your level of satisfaction with your accomplishments should determine which approach to adopt.